In 2018 Medavia Technics invested heavily in its facility, tooling and equipment to continue supporting the fast-growing aircraft maintenance demand. As of May 2018, Medavia Technics is now also able to offer base and line maintenance on the ATR 42 and ATR 72 aircraft series. 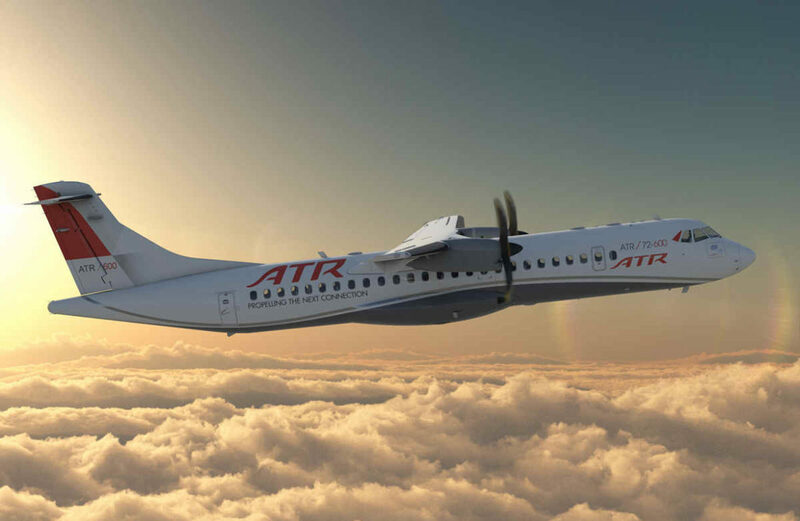 This complements an already wide range of regional turbo-prop aircraft approvals. Medavia Technics is a one-stop-shop facility that includes Part-145 Maintenance, Part-21J Design and Part M CAMO approvals. The aim is to provide superior aircraft turnaround times as costeffectively as possible. Medavia Technics is well equipped with several in-house workshops that support the main aircraft maintenance activities. Medavia Technics is the newly branded technical arm of Mediterranean Aviation Co. Ltd, popularly known as Medavia which has been established in Malta since 1978. Medavia Technics boasts of a 7,000 square meter facility supported by a highly skilled and motivated workforce. Medavia Technics has a long experience and knowledge in the establishment and operation of Line Maintenance out-stations. This service includes technical support in the field in both normal and AOG scenarios. Medavia Technics’ updated maintenance capabilities can be accessed here.